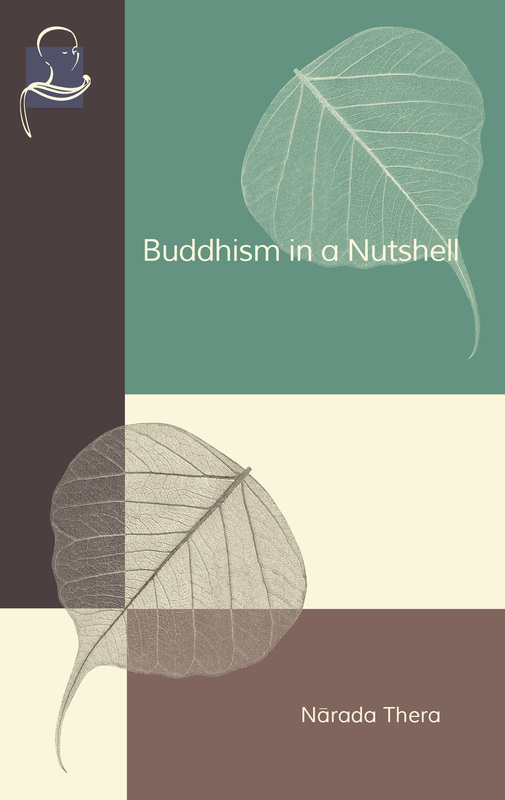 This new Pariyatti Edition eBook of the classic Buddhism in a Nutshell is an excellent introductory overview of the fundamental principles of Buddhist doctrine. Topics covered include: the life of the Buddha, the Dhamma (Is it a philosophy? A religion? An ethical system? ), the Four Noble Truths, the Law of Kamma, Rebirth, Dependent Origination, Anatta, and Nibbana. Recommended for beginners. Check out our complete eBook catalog.